What do the Enneagram Virtues, Passions, Holy Ideas, and Ego-Fixations all have in common?? They are all fundamentally driven and influenced by our subconsious brain (id, shadow-self, false-self). Our primitive/instinctive neurological function is driven by the singular goal of survival. Join us as we explore the nature of fear vs. safety and pain vs. pleasure as they relate to our instinctual variants and Enneagram Numbers. Dr. Lubbe will be discussing concepts from clinical, neuropyschological, spiritual and practical arenas. The aim of this discussion is to aid each of us in gaining more insights into our subconscious (unconscious) function as well as provide more resources for self-awareness and self-care. Dr. Lubbe is a native South African who immigrated to the US from Zaire. He has been a patient and migraine sufferer for 15+ years. His passion to help patients, such as himself, led him to pursue a degree in Chiropractic specializing in neurology. He is a graduate of Life University and holds his diplomate from the ACNB in Chiropractic Neurology. Dr. Lubbe has completed more than a 1,000 hours of post-graduate continuing education in Functional Neurology with concentrations in childhood developmental disorders, vestibular rehabilitation, movement disorders, neurochemistry, concussion and brain injury rehabilitation. Additionally, Dr. Lubbe has been teaching and lecturing to colleagues, entrepreneurs and students for over 5 years in the core concepts of Functional Neurology as it applies to practical, daily application. 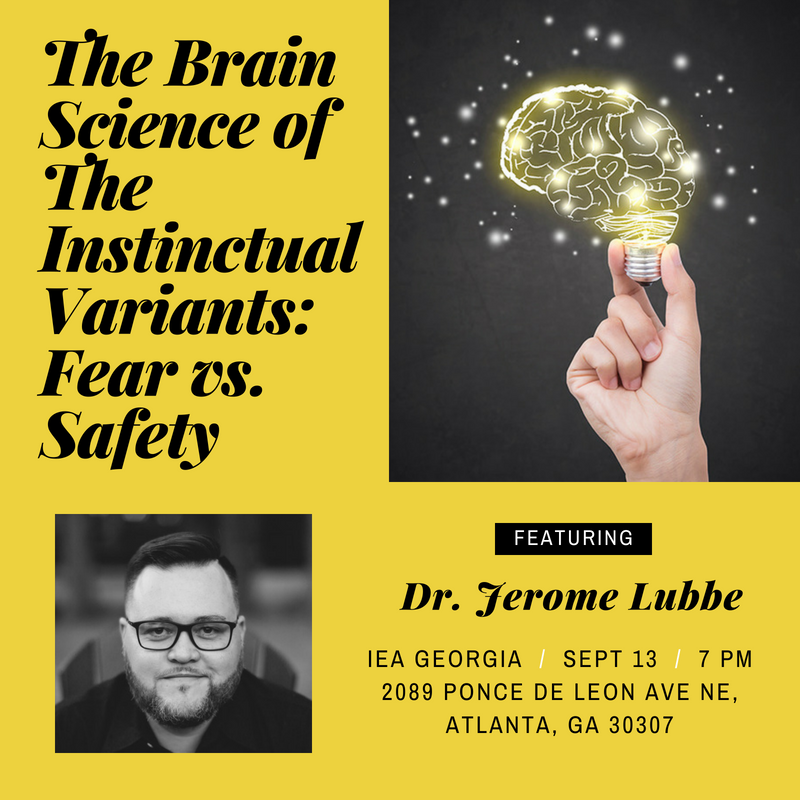 Dr. Lubbe is the CEO and Founder of his private practice, Thrive Neuro Health, located in Decatur, GA where he partners with entrepreneurs, makers, leaders and communities to achieve their individual goals through optimized brain and body function. He formerly served as the Executive Director for Cerebrum Health Centers, as well as the Clinic Director of their Atlanta facility. Dr. Lubbe has a passion for equipping, empowering, and encouraging colleagues, entrepreneurs and students to serve their patients, local communities, and their staff through continued training in the practical applications of functional neurology.